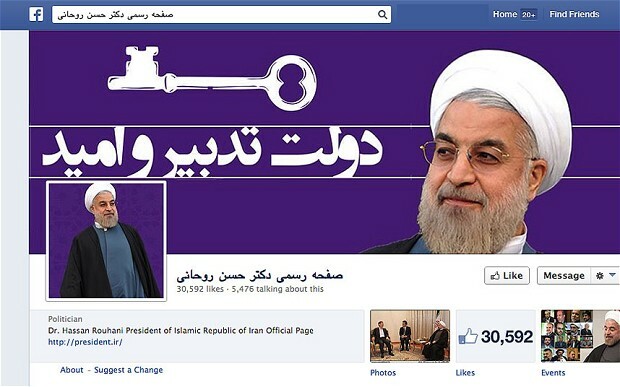 For Rouhani all political parties should have their own media. The Internet’s success is due to the fact that it ensures a plurality of voices. Internet literacy is needed; cyberspace should not be abandoned to extremists. Four journalists have been arrested for expressing critical opinions in recent weeks. Tehran (AsiaNews) – In a surprising move, Iran’s President Hassan Rouhani has launched a harsh attack on censorship, state media monopoly, and, more generally, against the country’s clerical hardliners. Press freedom and civil rights are becoming an increasingly important issue in the Islamic Republic after the arrest in recent months of four journalists for crimes of opinion. The latest is Ali (Amir) Amirgholi, a contributor to an online news site, and a former political prisoner. According to Rouhani, political parties – left, right and centre – must be able to own media – newspapers, radio, TV – to carry their message. They must be "independent" of the state and acquire their own credibility in the eyes of the public. Questioning the state monopoly over broadcasting, the president suggested that TV should be open to privates and other voices. The success of the Internet and new media, Rouhani warns, is due precisely to the fact that they allow a plurality of voices and guarantee room even for those who are shut out of traditional media. As he has done in the past, yesterday Rouhani challenged again the principles underpinning the regime. Speaking at a meeting with the Minister of Telecommunications and Information Technology, Rouhani said in an apparent allusion to Supreme Leader Ai Khamenei and other hardliners, "Some of us think we have divine authorities and can issue any command to rule those who dwell on the Earth”. In his view, "This shouldn't be the case." 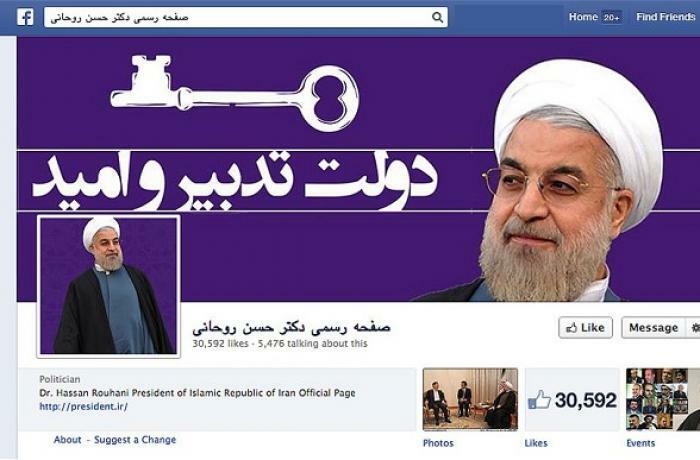 Rouhani admitted that filtering and censorship of social media have not been effective. Noting that new communications technology has many benefits and pose limited threats, Rouhani explained that "We cannot cut off the impact of modern technology on people's life," adding that "resistance against new technology and new developments is an outdated approach." Still, whilst appreciating the role and importance of social media, Rouhani urged Iranian users to watch their language on social media. "I have read that Iranians use a really bad tone on social media," he said. Yet, “The solution is neither filtering, nor in leaving the cyberspace to the mercy of radicals”. Instead, "We need to introduce the people to media literacy." Acknowledging that "We do not have media freedom in Iran, [. . .] only a state-owned radio-television”, Rouhani noted that as a result, “everyone has rushed to social media" for information. "This would not have been the case if we had a variety of 500 media outlets. People want to say everything on social media because we do not have any other media outlets." For the president, cyberspace and social media can empower the country's economy, create social and economic justice and bring about transparency by revealing corruption. Likewise, he insists on a more active role for women in the society, in sharp contrast to the ideas of hardliner clerics who want women bound to their homes. For him, "in some areas women can even work better than men," like in financial affairs.